Eight travelers. Eight adventures. Eight roles to play in a new world brought to life by Square Enix. Explore each traveler’s story and use their abilities in and out of battle. Will you expand your horizons as the Merchant or track down a traitor as the Warrior? Where will you go? Who will join you? You alone can choose your path. Step into the shoes of a traveler to inherit their struggles and strengths. Use each character’s special abilities to interact with the world and enhance your tactics in turn-based battles. The Dancer’s alluring charm leads followers into battle, whereas the Apothecary can mix items to heal allies or unleash explosive attacks. Discover enemy weaknesses and target them to break through their defenses. Store Boost Points with each turn and then spend them at strategic times to strengthen abilities, chain attacks, or provide aid. Choose the path you wish to walk and discover what lies beyond the horizon. Octopath Traveler succeeds where other classically-styled RPGs fail: the presentation is spot-on, the combat is addictive, and the potential for party customization is tremendous. Small stumbles with dialog and framerate can be forgiven simply because the rest of the game is an absolute delight. This is an experience that players can easily get lost in for dozens of hours, and it's sure to be counted among the best Nintendo Switch exclusives released to date. Octopath Traveler takes a long, hard look at classic JRPGs, successfully emulates most of what we remember so fondly about them with our rose tinted nostalgia glasses, sheds their annoying or excessive parts that we so often choose to forget, and adds its own surprising and unique innovations that elevate it from the status of "yet another nostalgic pander" to that of a proper modern wonder. 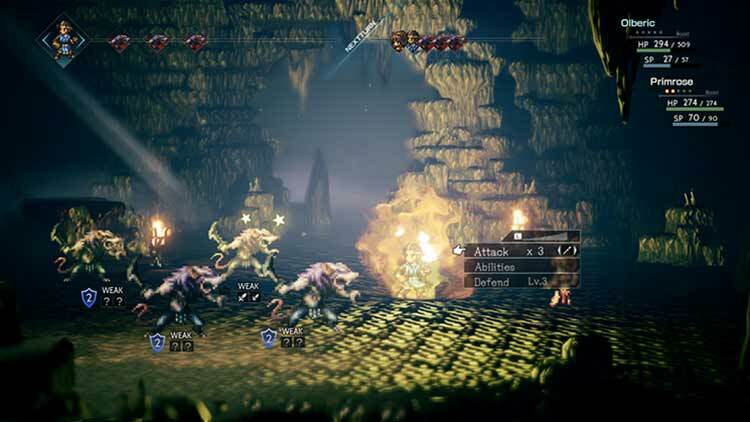 Just as Bravely Default before it, Octopath Traveler is a reimagining of a classic formula, packaged to feel new and exciting. Even though the issues with its character interactions and lackluster dungeon designs holds it back from true greatness, the likeable cast of characters and a deeply satisfying combat engine makes it one that’s easily recommendable to just about anyone with a Switch. Octopath Traveler is easily my favorite Square Enix RPG in years but the fact is these sorts of RPGs are not for everyone. Just because I enjoy stealing from and analyzing every interactive NPC I come across in the hopes of stealing something good or getting a hint about a quest doesn't mean the gaming populace as a whole will like it. I like messing around in menus, grinding, and getting lost in RPGs. It's likely you may not. 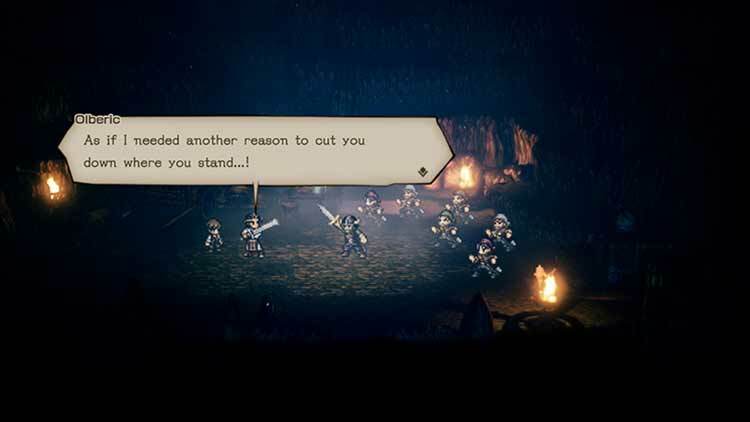 I will say that I don’t like random battles, which is the system Octopath Traveler uses. The encounter rates here are pretty fair, but I’d much rather see the enemies. This is something people tend to love or hate when it comes to RPGs, so it may be a factor in your decision to check out the game. 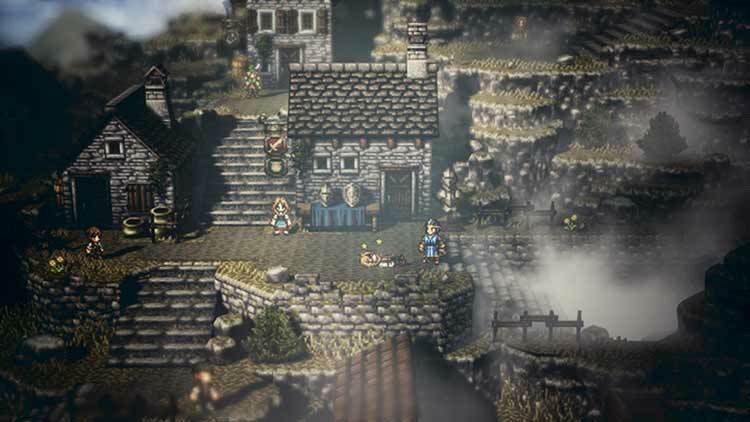 Octopath Traveler might seem like a pure throwback at first glance. However, upon playing it, I realized that it’s a game all its own. 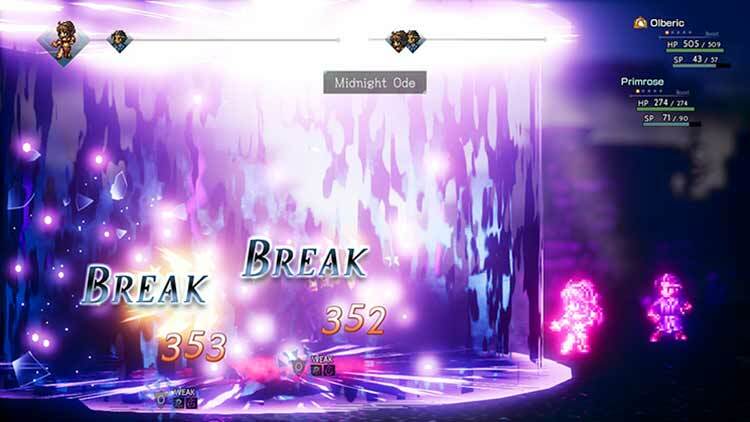 You can see everything Octopath Traveler has to offer in about 60 hours. If you want to do side quests without a guide, that time count could get even higher. Farming never got to the point where I was burned out or genuinely bored. My most significant issues with the game lay in its overall storyline structure, and that’s not even a big issue considering there’s no bad storyline in the game. While it's disappointing that Octopath Traveler doesn't fully succeed on delivering a meaningful narrative or giving us any characters that will be remembered throughout gaming history, the game has enough meat on its bones to prevent itself from being below average. Octopath Traveler is a charming throwback to classic Japanese Role-Playing Games. It’s brimming with life aesthetically and the turn-based combat system is old school yet surprisingly modern. There’s a wide open world to explore with eight fascinating and unique characters to play as, and a musical score that will knock your socks off. Octopath Traveler is a JRPG dream come true. Both its battle system and aesthetic pay loving tribute to the Super NES era while moving the formula forward in exciting and novel ways. This isn’t merely a modern retread of past classics, but a phenomenal homage with genuinely fresh ideas in a fantastically charming wrapper of old-school meets new. Octopath Traveler is a deep, diverse, interesting, sometimes risque and sometimes funny JRPG that you should play. Octopath Traveler is a small triumph in that it mostly delivers on its promise to give us eight stories worth seeing through. None of them push the envelope in any way, and several drag, but that's not a huge issue when you have so many to choose from. Even if you skip one or several tales altogether you're still going to get a handful of RPG goodness. It is old school in its presentation, but modern in its inner mechanics. It shuns expectations by not being a loud, glorious epic. Instead, it embraces the diversity of human problems in a fantastical world, giving players fulfillment that tugs the heartstrings as you reflect on your own journey through the tales before you. Octopath Traveler strayed from the path, and in taking the road less traveled, it became a journey that all should experience for themselves. Where I was initially impatient with the amount of grinding I was in store for, I’ve since come around in favor of it. This game re-awakened that long-lost feeling of a zen task to complete, a high-tension rock garden around a blossoming fountain of childish joy. This kind of RPG may not be for everybody, but it is one thousand percent for me. If you too long to recapture what I’ve described, you would be a fool to turn down Octopath Traveler. The end result might not be the modern classic so many hoped for, but Octopath Traveler is an excellent RPG that’s only major sin is a loose story structure. Octopath Traveler is an extremely satisfying storytelling experience vastly different from other traditional JRPGs out there. The eight stories followed over the course of the game are all compelling in different ways, and each is engrossing in different ways. The combat is simple, yet nuanced, and building party compositions never stops being a fun exercise as the adventure presents each new challenge. Octopath Traveler is a magnificent experience, but its story structure holds it back from being a truly amazing game. Octopath Traveler has a lot going for it, but there are also some negatives we can't dismiss. It combines the traditional aspects of the genre with its own personality to make it feel contemporary despite its classical appearance. 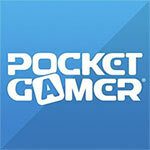 It's a game full of demanding combat, magic, and with plenty of secrets waiting to be discovered. No game is perfect, but Octopath Traveler comes close to being perfect for my own tastes. Its characters are wonderfully human. Its world begs to be explored. 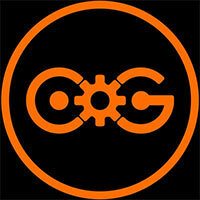 Its musical score is a wellspring of passion. Every facet of this gem is polished with an artisan’s keen eye. Spectacularly balancing its guided micro-narratives with a wealth of player-defined freedom, Octopath Traveler is a bold risk for an era of increasingly cinematic RPGs. It is a road I am full glad to travel. Octopath Traveler isn’t perfect, but its major faults mostly pertain to the story. Beyond that, the game looks beautiful in a distinct way, interacting with NPCs in the game world is goofy fun, and the combat system is a multifaceted and rewarding revamp of Square Enix’s previous offerings. When you put it all together, Octopath Traveler is an engaging RPG with a unique identity that it can be proud of, even if its narrative falls far short of Square’s other classics. El objetivo de Octopath Traveler era recuperar una forma de hacer juegos que se había perdido con el paso de los años. Su regreso a la era de los 16 bits, tanto desde el punto de vista audiovisual como jugable, constituye una defensa de los J-RPG como los vio nacer la industria. Como los títulos de la época, posee una inmensa duración, jugabilidad simple pero adictiva y un encanto que no se puede expresar con palabras. En resumen, Octopath Travleler es un juego lleno de nostalgia, con una dirección de arte muy interesante, un combate profundo y adictivo, una banda sonora digna del legado de Squaresoft y una historia extensa, aunque inconexa. Si eres un jugador de la vieja escuela y disfrutaste los JRPG clásicos, este juego definitivamente está hecho para ti y lo apreciarás enormemente con una lagrimita en el ojo. Un espectacular sistema de combate sumamente sofisticado, y una presentación estética que impresiona a cualquiera que la ve, son otro par de muy pesados elementos por los que creo, esta exclusiva del Nintendo Switch es de lo mejor que nos ha llegado en este 2018 y que por consiguiente, sin importar si eres o no fan de los RPG, deberías de revisar en cuanto tengas la oportunidad. Y ya es curioso que haya coincidido en el tiempo con el lanzamiento en Switch del extraordinario The World Ends With You, que saldrá este otoño en el sistema híbrido de Nintendo. Uno que si amas el género y aún no tienes... deberías comenzar a plantearte adquirir cuanto antes. A fin de cuentas, no todos los días sale al mercado un juego como el que tenemos entre manos. Es lo bonito, y único, de lo excepcional. 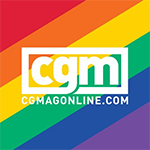 Pero no podemos dejar pasar la razón subyacente a todas ellas. El amor y el profundo respeto que Octopath Traveler transmite por el género del RPG clásico y cómo lo pone en comunión con cada uno de nosotros al ponernos a sus mandos. Amor en cada sprite, en cada pixel, en cada textura. Amor en cada línea de texto, en cada NPC, ítem o enemigo. Amor en cada aldea, mazmorra o boss final. Un gran JRPG de corte clรกsico con el que disfrutar durante horas de una gran aventura repleta de geniales combates. Eine derart unterhaltsame sowie schicke Verbeugung vor klassischen Japan-Rollenspielen gab es schon lange nicht mehr. 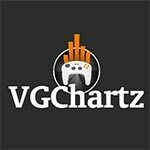 Zwar schreiben Acquire und Square Enix dem Grind bei Octopath Traveller als traditionelle Motivationstriebfeder für die üppige Charakterentwicklung für meinen Geschmack zu viel Wert zu. Certains attendaient Octopath Traveler comme une petite perle, ils avaient tort. 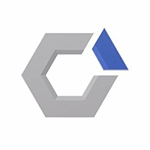 Le titre de Square Enix et Acquire est une gigantesque bombe tant il arrive à la fois à marier l’ancien et le contemporain, la narration et le gameplay, l’artistique et la pratique. Il offre un univers cohérent divisé en chapitres par personnage, des microhistoires que l’on suit avec passion que ce soit pendant des heures durant ou par petites sessions. On a sans doute tous tellement voulu faire d’Octopath Traveler notre jeu de l’été qu’on l’a vu trop grand. Il est justement petit, dans ses enjeux et dans ce qu’il nous apporte, comme s’il voulait justement viser le milieu de gamme des années 90, une période si riche pour le J-RPG. Les jeux de rôles japonais en 2D manquent tellement qu’on a envie de l’étreindre et de l’aimer. 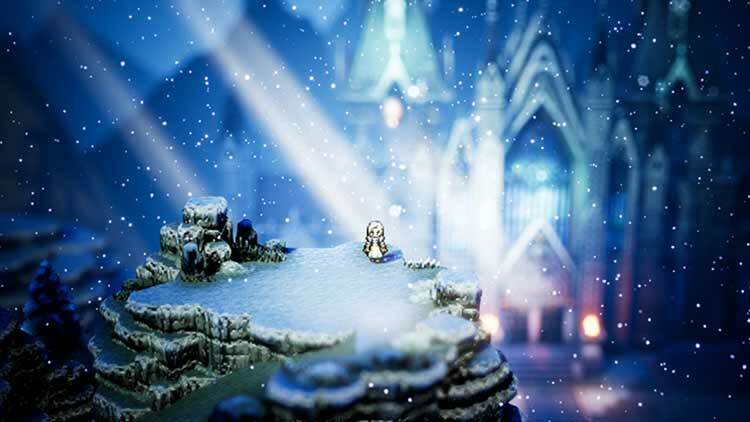 Octopath Traveler tem bastantes horas de exploração, mistério e combate fantástico para desbravar, num mundo bastante bem trabalhado e com os seus segredos por descobrir para quem não se sentir desmotivado pelos capítulos iniciais de cada personagem. 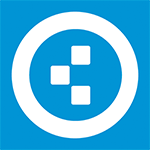 A Acquire fez um excelente trabalho a nível técnico com o jogo, e é certamente um dos jogos que mais puxa a atenção graficamente pela sua apresentação única. Essencial para qualquer fã dos clássicos. Octopath Traveler è molto più della somma delle sue singole parti: è, nello stesso tempo, un enorme atto di coraggio da parte di Square Enix e una dichiarazione d'amore verso l'epoca d'oro dei giochi di ruolo giapponesi, capaci di segnare almeno due generazioni di videogiocatori. Abbiamo seguito Octopath Traveler sin dal suo annuncio con quel misto di speranza e timore che è comune quando si va a scomodare i classici del passato. 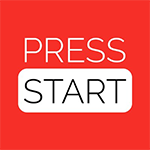 Square Enix da questo punto di vista ha fatto un lavoro eccezionale, creando un gioco che riesce a trovare un solido equilibrio tra tradizione e innovazione, correndo e prendendosi le sue pause nei momenti giusti. Inutile dire che il titolo Acquire ci ha un po' deluso, soprattutto sul piano narrativo: chi si ritiene in grado di sorvolare sull'assenza di una trama corale, e non vedere l'ora di rivivere la nostalgica era dei combattimenti casuali a 16-bit, probabilmente resterà sufficientemente soddisfatto. Tutti gli altri, invece, dovrebbero giocare la demo e riflettere attentamente se è questo quello che cercano in un JRPG del 2018. Se ancora ve ne fosse bisogno dopo l’ottima accoglienza ricevuta dai due Bravely Default su 3DS, l’ultima fatica della casa dei Chocobo testimonia quanto il periodo buio per i JRPG sia alle spalle e, verosimilmente, quante avventure di questo spessore potrebbero attenderci negli anni a venire: noi le attendiamo speranzosi, pad alla mano ed acquolina in bocca. 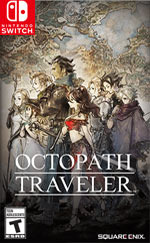 В Octopath Traveler полно плюсов: приятная картинка, совмещающая классические спрайты низкого разрешения с красивейшими эффектами освещения, отличный саундтрек, терпимая озвучка, очень качественно прописанные диалоги, куча удобств для современного геймера и хорошая боевая система. Wie simpelweg verlangt naar de gameplay van vroeger kan met Octopath Traveler zijn lol op. Het spel heeft alle diepgang die je favoriete 16bit of 32bit JRPG ook had - en meer. Met alle opties, en alle kronkelende paden om ze vrij te spelen, ben je bovendien tientallen uren zoet. In die tijd verken je de wereld, en maak je je party alsmaar sterker om steeds meer uitdagende bazen te verslaan. De grind tussen de hoofdstukken door had erg vervelend kunnen zijn, maar de diepgaande gevechten zullen je hiervan redden. Je verveelt je tijdens de gevechten geen seconde en dankzij de prachtige pixelart en oorstrelende muziek die op elk moment perfect ondersteunt, is deze game het spelen meer dan waard.